Lisa Delpit is an American educationalist and author. 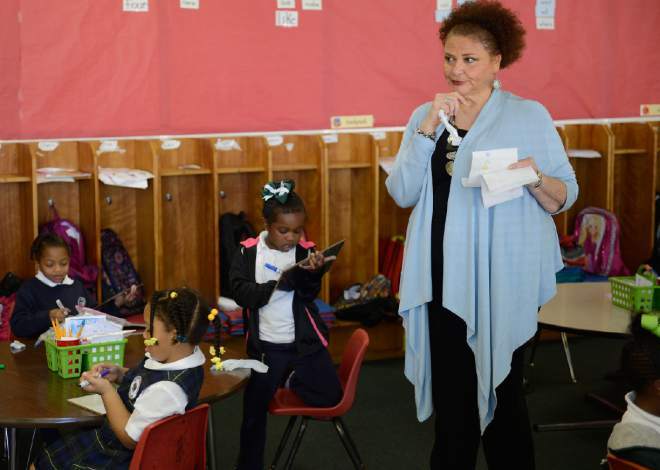 She is also an Eminent Scholar and Executive Director of the Center for Urban Educational Excellence at Florida International University in Miami, Florida and Felton G. Clark's first Distinguished Professor at Southern University in Baton Rouge, Louisiana. 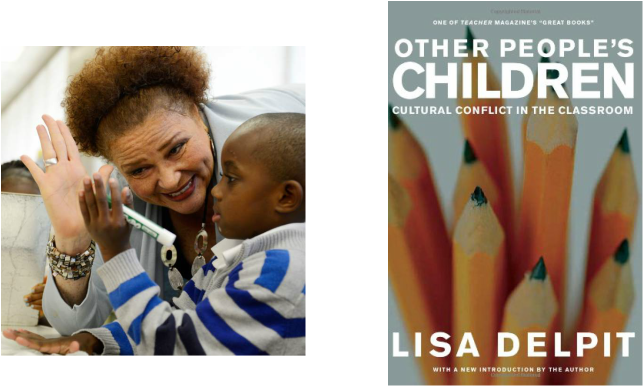 In her book, Other People's Children, she analyzes the cultural patterns that occur between different races and classes which she believe positively impact learning. As teachers, we must broadcast the rules and codes of power explicitly. Not all students may identify with these rules and codes, so it is imperative that they learn them. "Educators must open themselves to, and allow themselves to be affected by these alternative voices". To be a great teacher, we must put ourselves in the place of our students. We must learn their about their cultures and backgrounds and use what we've learned everyday in our classrooms. Delpit reminded us a lot of Johnson, who also believes people should explicitly speak about privilege and difference. They as writers and educators go hand in hand. Delpit also relates to Rodriguez and Collier with the way that they think. They all talked about how multiculturalism is evident in today's classrooms and they talk about the dominant ideologies that we all have previously been taught.